Whether we are ready or not, summer is quickly upon us. 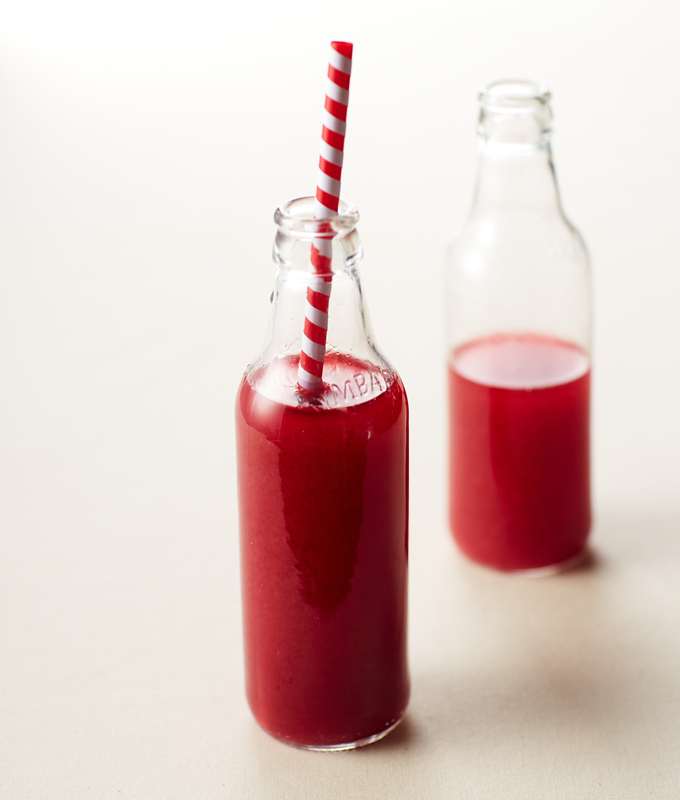 Despite the heat and other things we’d rather forget about summer, it is the time for cool, refreshing, juicy cocktails. I’ve wanted a juicer for a long time, but most of them take up too much value countertop real estate in my kitchen. But I’ve been lusting after the Juicepresso. 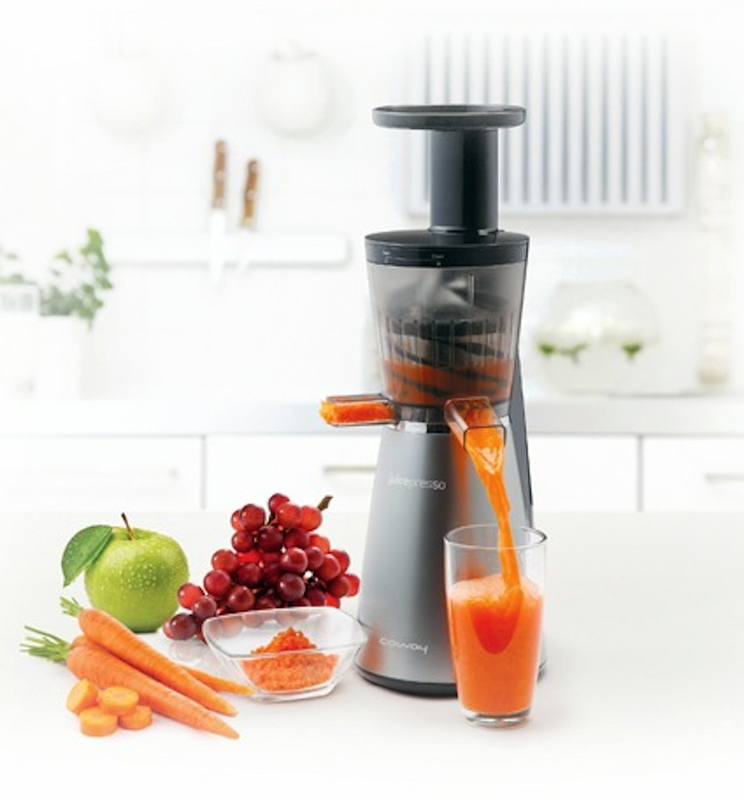 It’s finally a juicer that’s compact enough to fit in any kitchen, without losing any of the power of the large juicers. I’d like you to believe that my sole purpose of getting one is for healthy drinks, but I’d really end up using it for cocktail bases. I like you guys and can’t pull one over on you. One of the recipes I’m dying to make for this long holiday weekend is the Fruit Cooler. I mean, it could not be easier…and how tasty does that look? Juice together for a rich burgundy-red juice. Add vodka to taste. Shake and serve up. Garnish with a mint leaf.